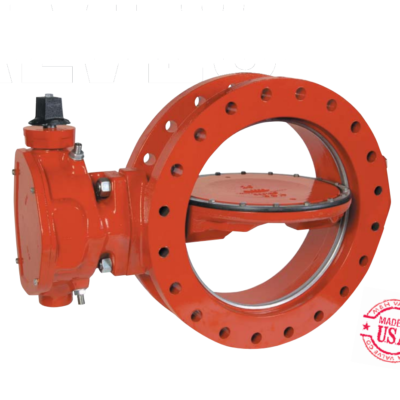 AWWA Butterfly Valves are available 3 in – 120 in. Ends are available in flange or mechanical joint. Operation can be done with an op nut, hand wheel or other manual or electric processes.